TORONTO – July 12, 2018: Urbanation Inc., the leading source of information and analysis on the Toronto condominium market since 1981, released its Q2-2018 rental market results today. Operators of rental buildings completed since 2005 in the GTA raised rents for available units by 11% compared to last year, reaching an average of $2.97 psf. Vacancy rates in these buildings averaged just 0.3%, with an availability rate of 1.5%. 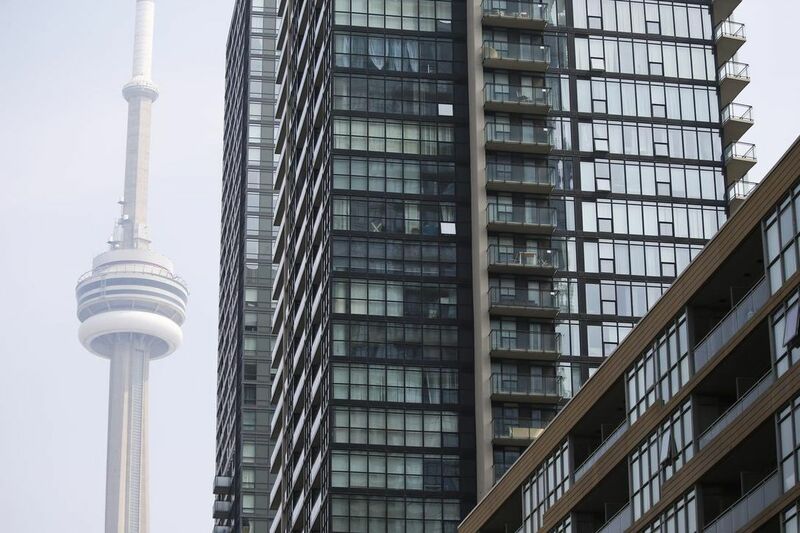 The GTA condo rental market remained exceptionally tight in the second quarter as trading activity continued to slow. In the year ending Q2-2018, a total of 25,955 units were leased through MLS, the lowest 12-month total in three years. As a share of the entire stock of condos in the GTA, 7.8% of units changed hands in the rental market during the past year, which was the lowest annual level of turnover in five years. The 85% ratio of leases-to-listings remained well above the Q2 average of 78% since 2011, while average days on market remained at a low of 15 days, with only two weeks of supply available at the end of Q2. Average transacted rent growth of 11% was consistent with annual growth recorded during the previous three quarters, continuing to represent a significant shift away from the longer-term trend level of 4%. The $231 average increase over the past year was the largest ever recorded by Urbanation, with rents having risen by $367 in two years. In the City of Toronto, average rents grew by 12.1% to $2,379 ($3.33 psf), including a 13.5% increase in the former City of Toronto to $2,505 ($3.61 psf). In the 905 Region, condo rents increased 9.2% to $1,998 ($2.49 psf), with 11.9% growth in Mississauga to $2,105 ($2.63 psf). A total of 2,635 purpose-built rental apartments started construction during Q2-2018, raising the total under construction count to 11,073 units — 69% higher than a year ago in Q2-2017 (6,539). The inventory of rentals underway is now higher than the total number of units built since 2005 (10,871). During Q2-2018, new applications totaling 5,920 units were proposed for purpose-built rental development, nearly 3.5 times greater than the number of new units proposed a year ago during Q2-2017 (1,719), which followed the expanded rent control rules to new units. As of Q2-2018, the inventory of proposed purpose-built rentals totaled 120 projects and 37,403 units, nearly doubling in size over the past two years to reach the highest level recorded by Urbanation since tracking began in Q1-2015. Urbanation’s survey of recently available units within the 58 purpose-built rental buildings completed since 2005 produced an average index rent of $2.97 psf, rising 11.3% year-over-year. The availability rate at the end of the quarter was 1.5% and the vacancy rate was 0.3%.